Deals at ThinkGeek, Express, Benefit Cosmetics, and more! 1. 55% off two spiral notebooks at Amazon. 2. 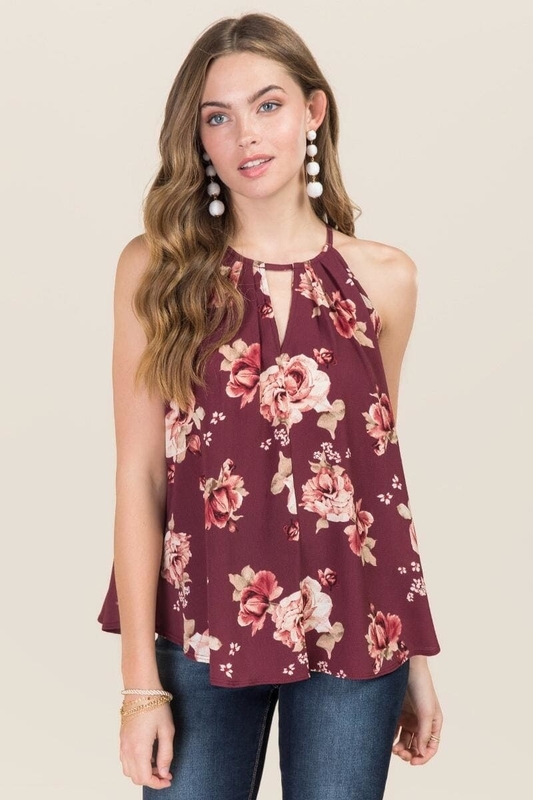 All tops are $25 at Francesca's. 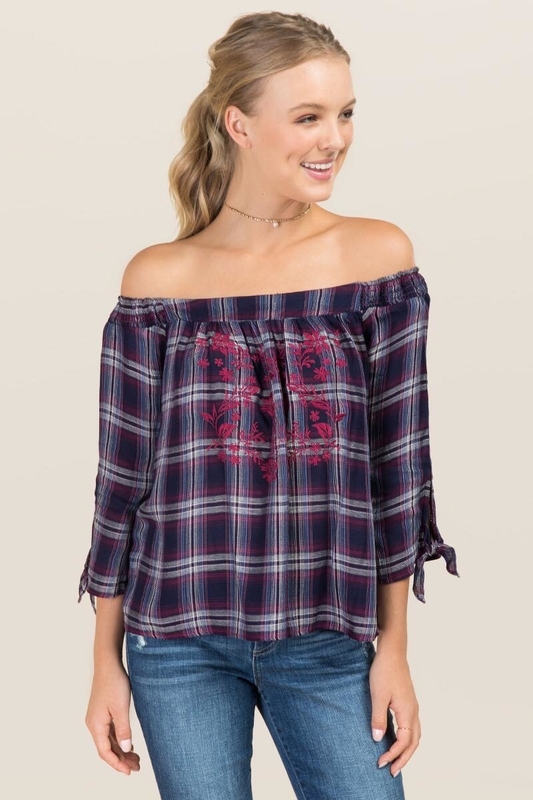 Get the off-shoulder top here and the tank top here. 3. 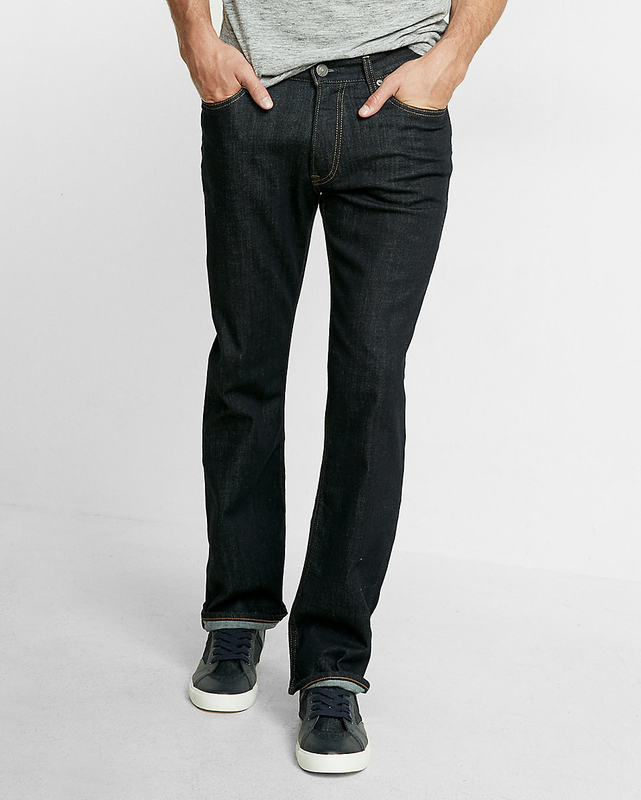 All jeans are buy one, get one for $9.90 at Express. 4. 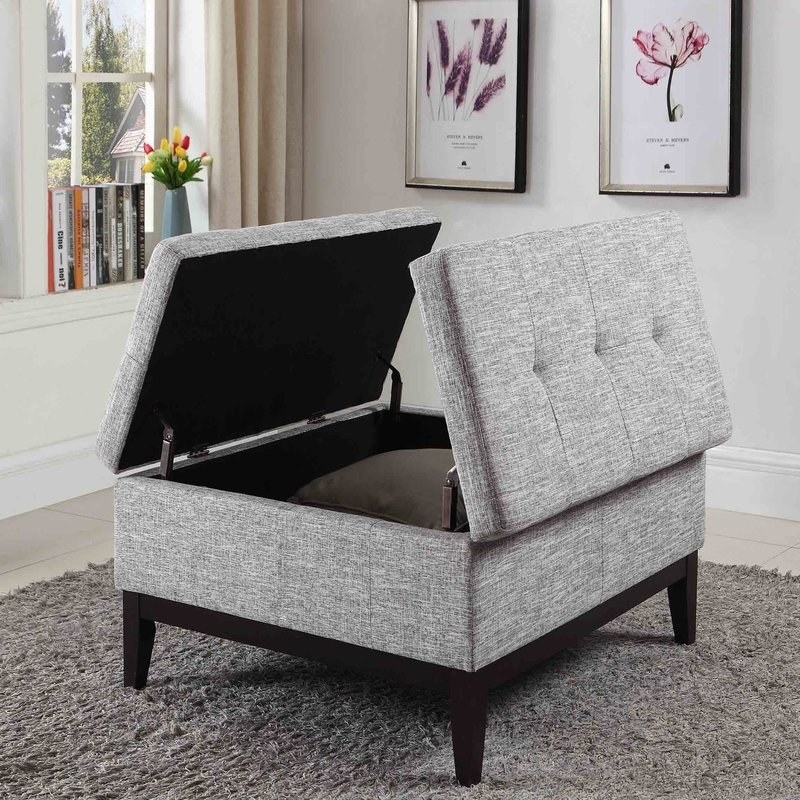 Up to 70% off benches and storage ottomans at Wayfair. Get the ottoman here and the bench here. 5. 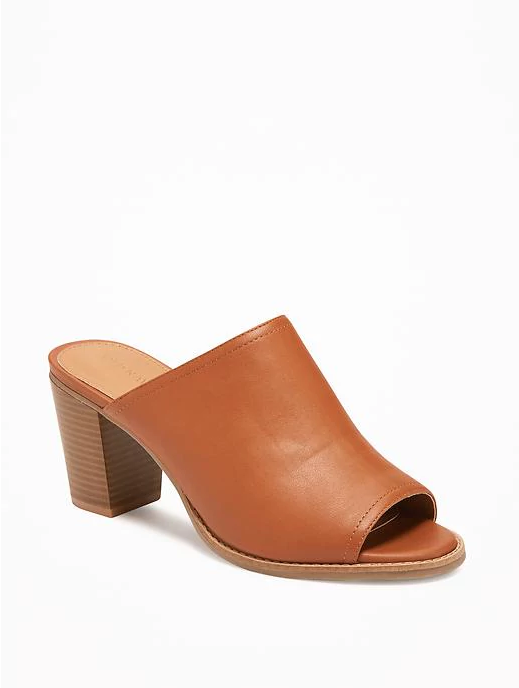 Up to 70% off at Asos. 6. 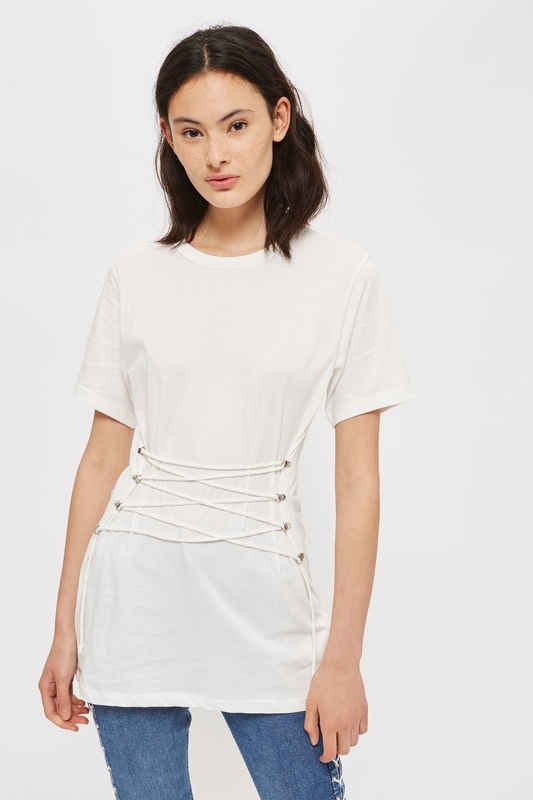 50% off everything (including sale items) at Nasty Gal. 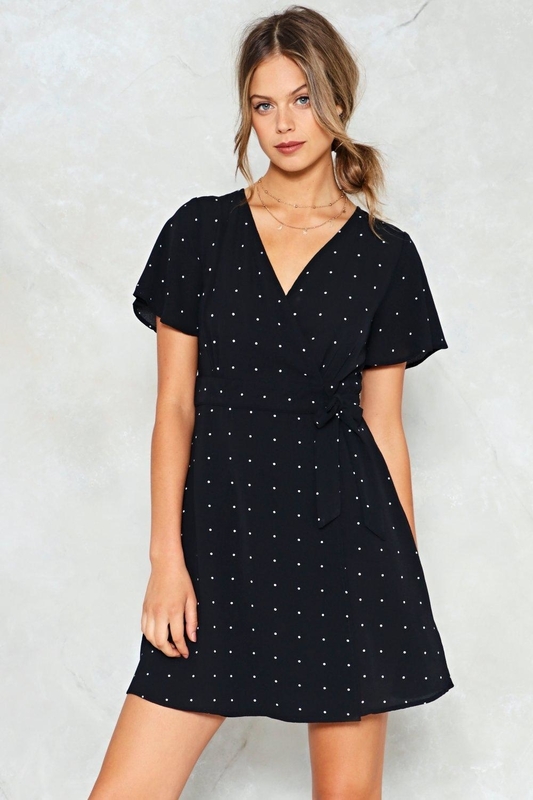 Get the wrap dress here and the top here. 7. 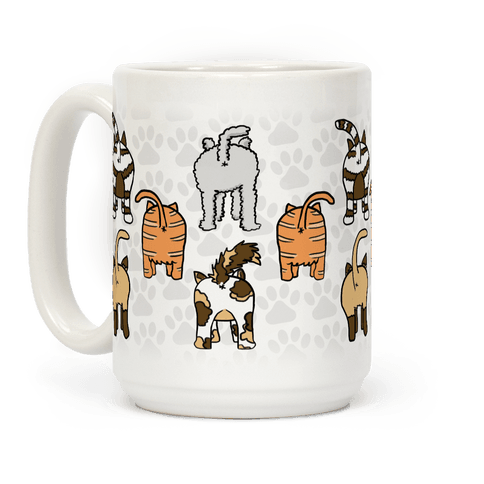 20% off your order at Look Human. Enter promo code 20MORE at checkout. 8. 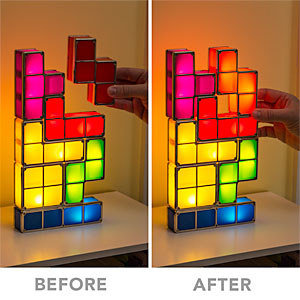 Up to 60% off select items at ThinkGeek. 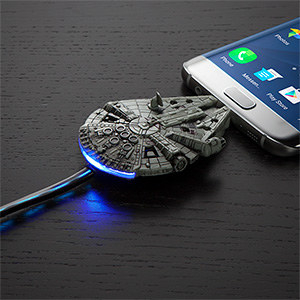 Get the desk lamp here and the Star Wars charger here. 9. 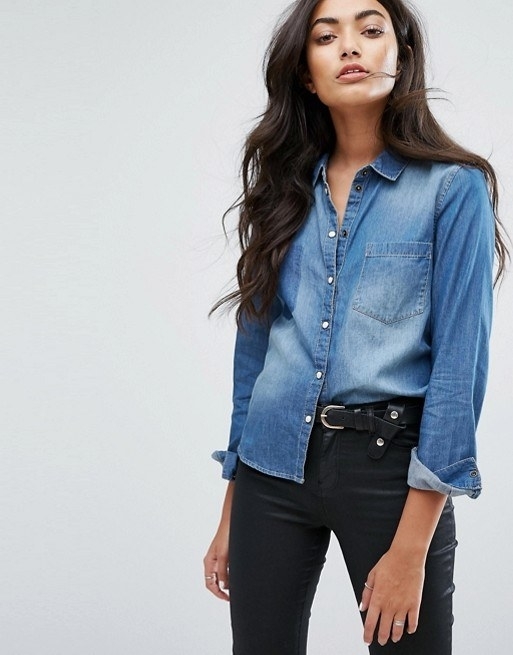 Up to 50% off sale items at TopShop. 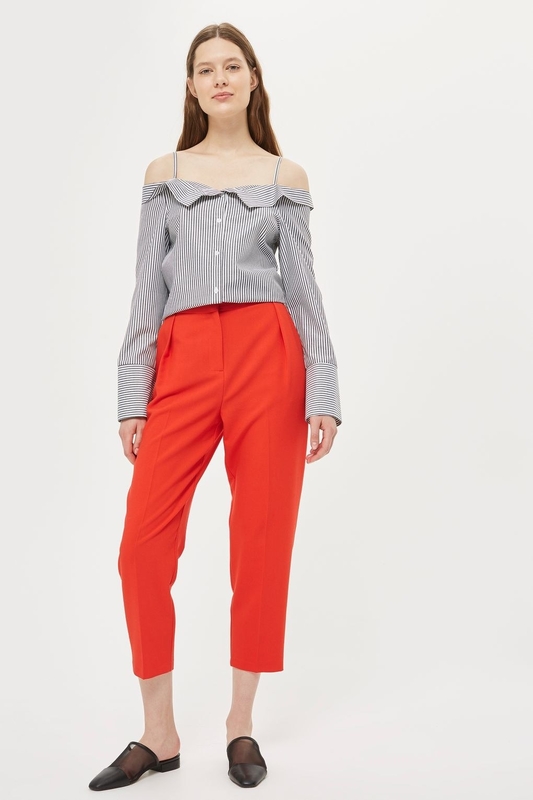 Get the top here and the t-shirt here. 10. 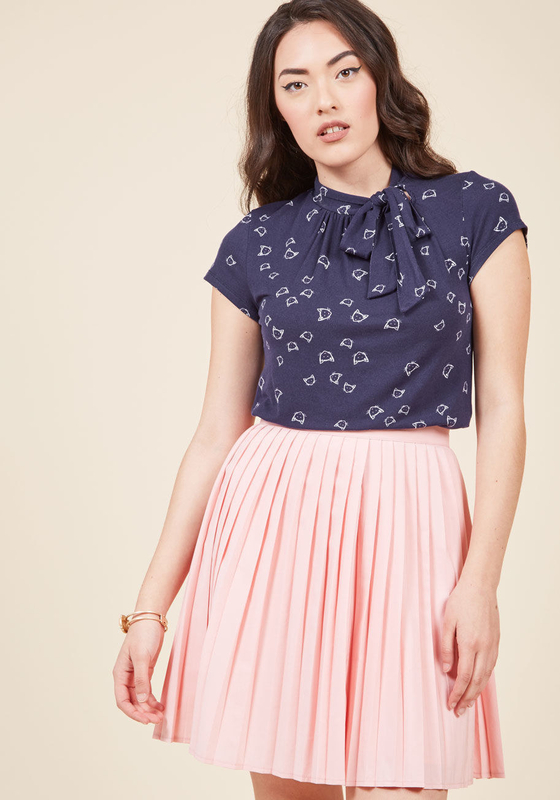 Up to 70% off clearance items at ModCloth. 11. 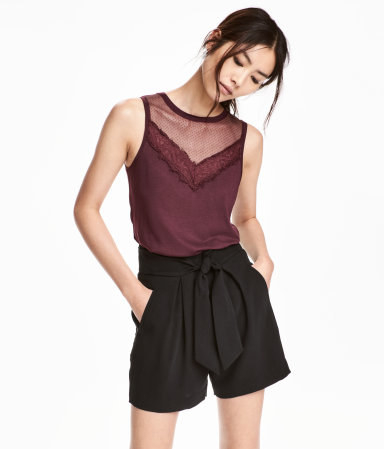 52% off a romper at Amazon. 12. 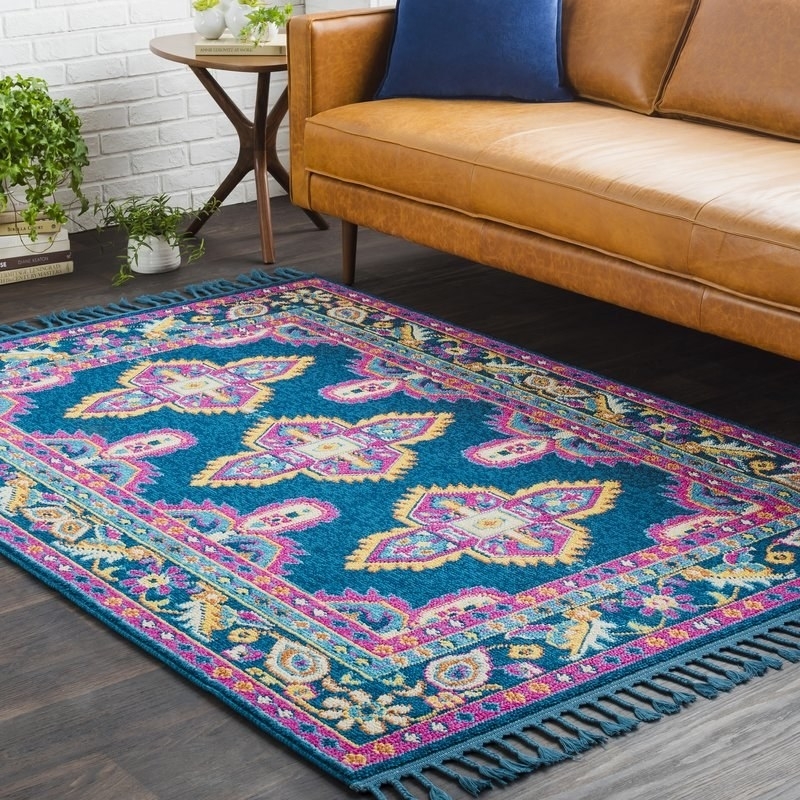 Up to 80% off rugs at Joss & Main. Get the multi-color rug here and the orange rug here. 13. 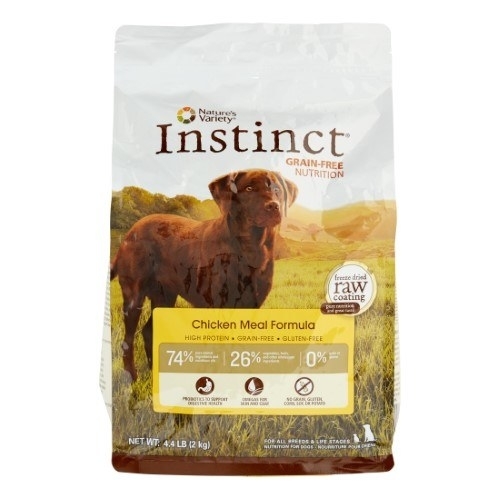 25% off top pet products at Jet. 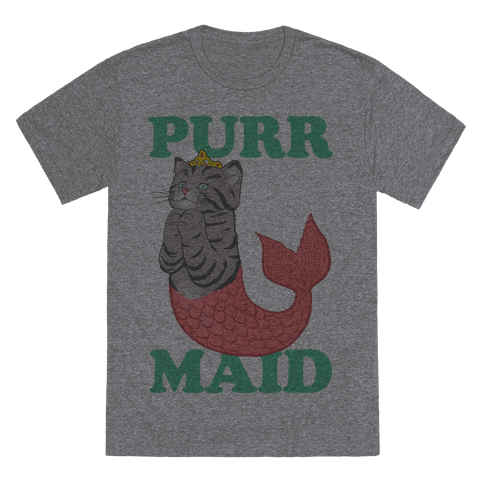 Enter promo code PAWSOMEDEALS at checkout. 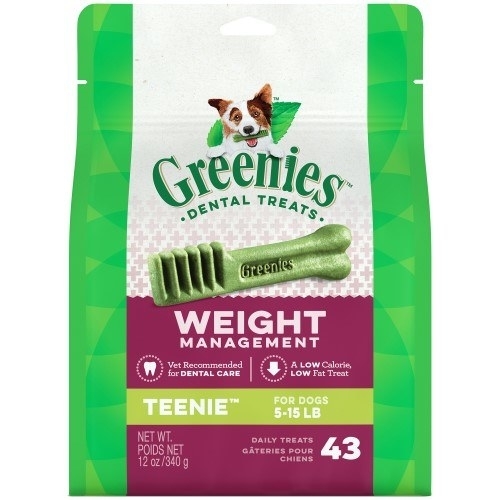 Get the dental dog treats here and the food here. 14. Up to 50% off at Old Navy. 15. Up to 50% off sale items (plus free shipping on orders of $35+) at Benefit Cosmetics. Enter promo code SHIPSALE at checkout. 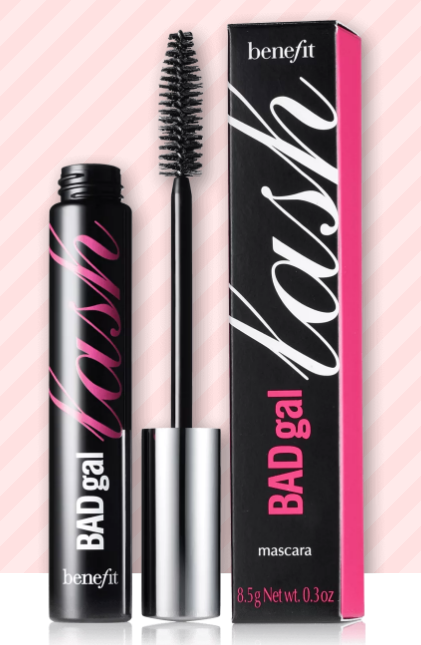 Get the BB cream here and the mascara here. 16. 50% off a powder brush at Amazon. Get the powder brush here. 17. 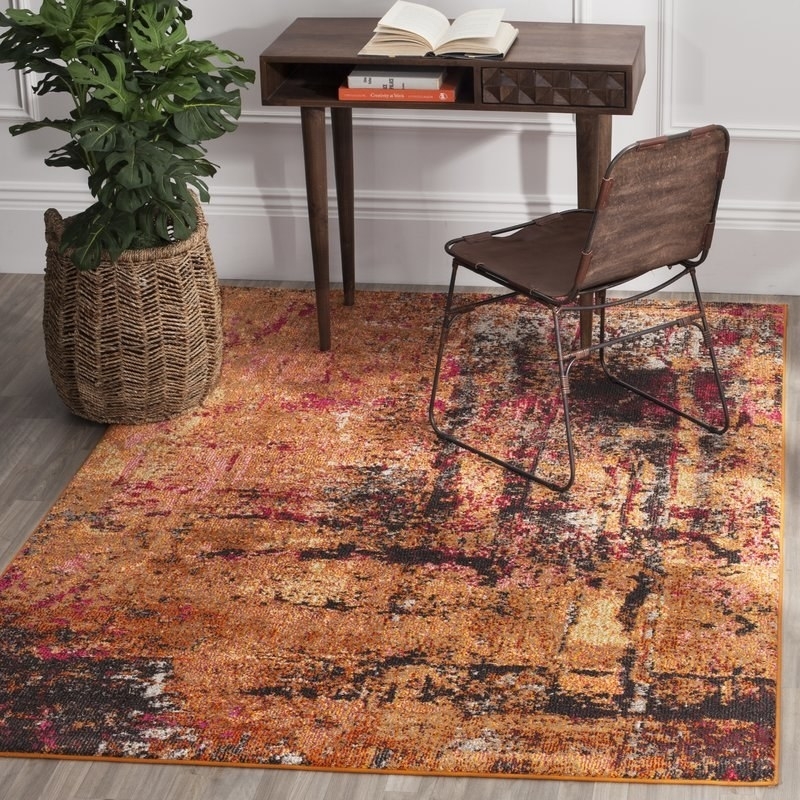 Up to 65% off at AllModern. 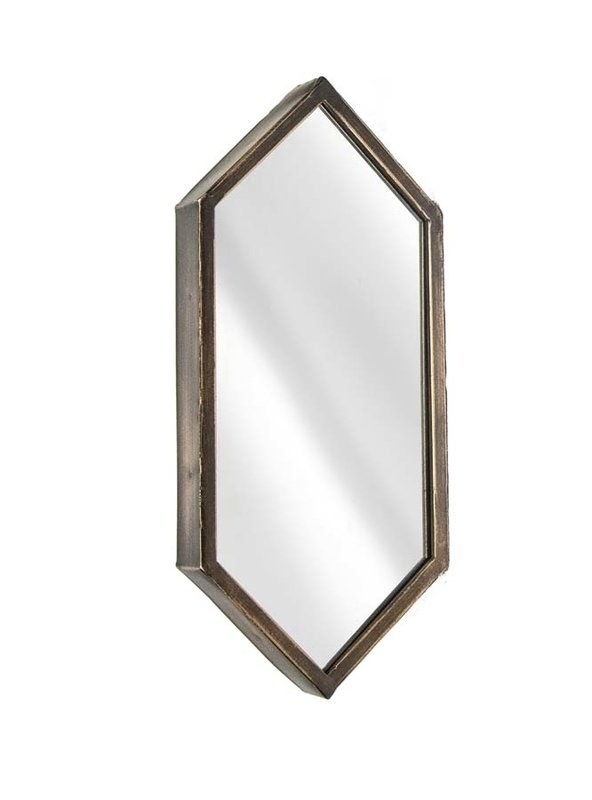 Get the wall mirror here and the quilt set here. 18. 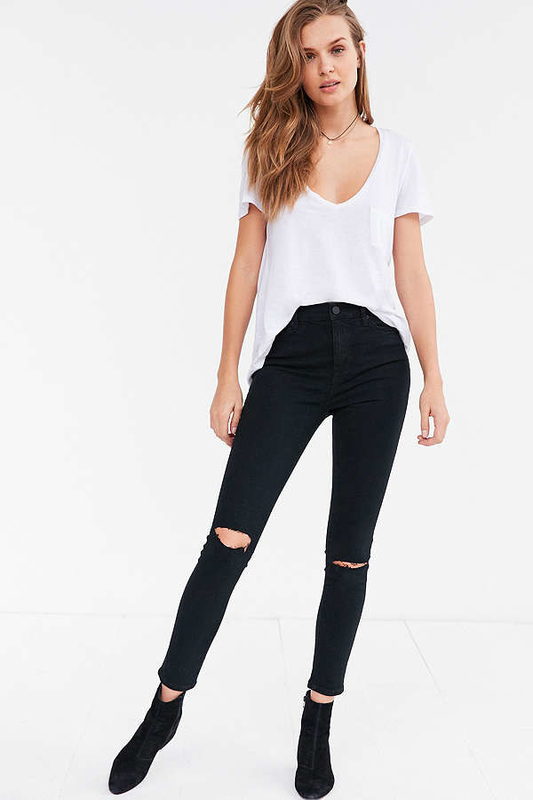 Buy one pair of BDG jeans get one 50% off at Urban Outfitters. Get the blue jeans here and the black jeans here. 19. 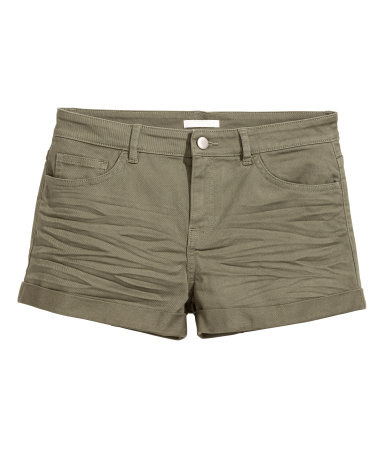 Up to 80% off at H&M. 20. 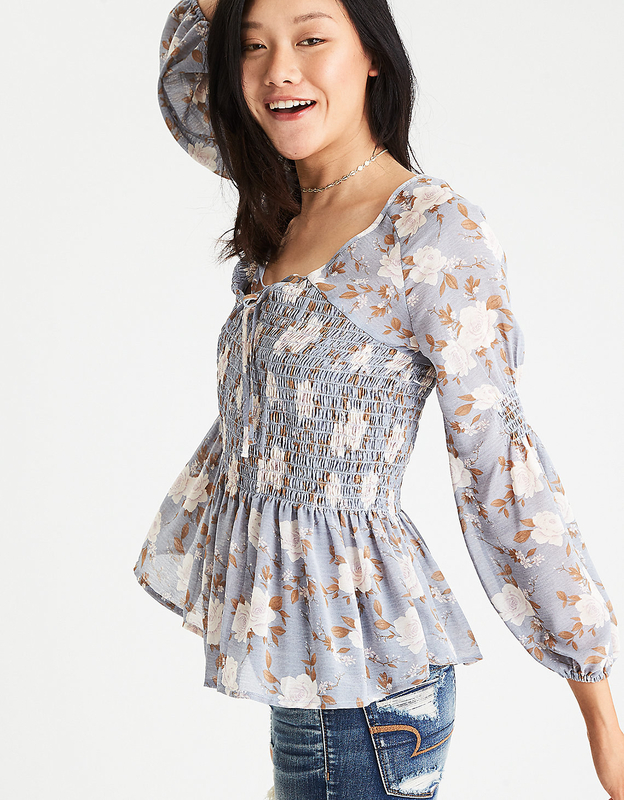 Buy two AEO tops get one free at American Eagle. 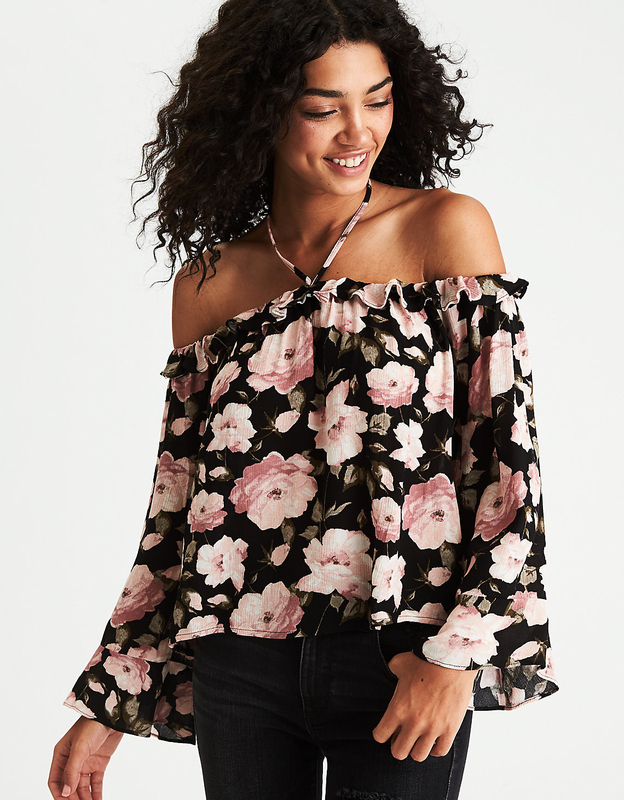 Get the off-shoulder top here and the flowy top here. 21. 53% off an electric meat grinder at Amazon. Get the meat grinder here.